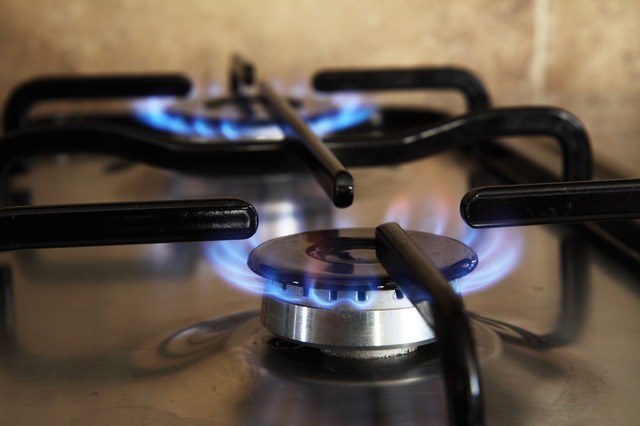 With the winter months upon us, it's especially important to be on the lookout for gas leaks. Heaters which may not have been used recently, lines which may have been damaged in storms... they can all be the source of gas leaks. I wanted to offer you these tips, shared by Pacific Gas & Electric in California. Did you know that an underground utility is damaged in America every eight minutes? Gas lines are among the most frequently damaged utilities. Smell: Natural gas supply is mixed with a sulfuric "rotten egg" smell. This way, even small amounts of gas may be detected. Sound: Hissing, whistling, or "roaring" coming from underground or a gas appliance may be an indication of a gas leak. Sight: Though gas is invisible, its effects are not. Spraying dirt, constantly bubbling water in ponds and creeks, and vegetation which always dies in a certain spot may be an indication of escaping gas. Alert others and move upwind from the location of the suspected leak. Do not use anything that could be a source of ignition, such as vehicles, cell phones, matches, electric switches, doorbells, and garage door openers. Call 911 to notify authorities, including the police and fire department. If you’re planning any digging in an area where gas lines might be present, be sure to contact your utility company before you begin digging. Most companies have free services which will help you identify the location of gas lines and advise you on how to dig with those lines in mind. Be a safe neighbor and share these tips!